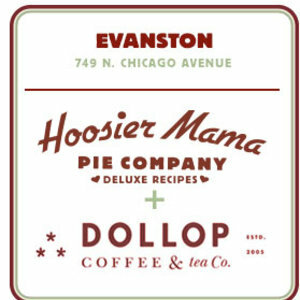 Hoosier Mama + Dollop Coffee Co.
Come enjoy a slice of pie and an espresso in our big beautiful sunny room, while watching our bakers & baristas ply their trade. Of course everything is hand-made in house, using the best ingredients we can find. 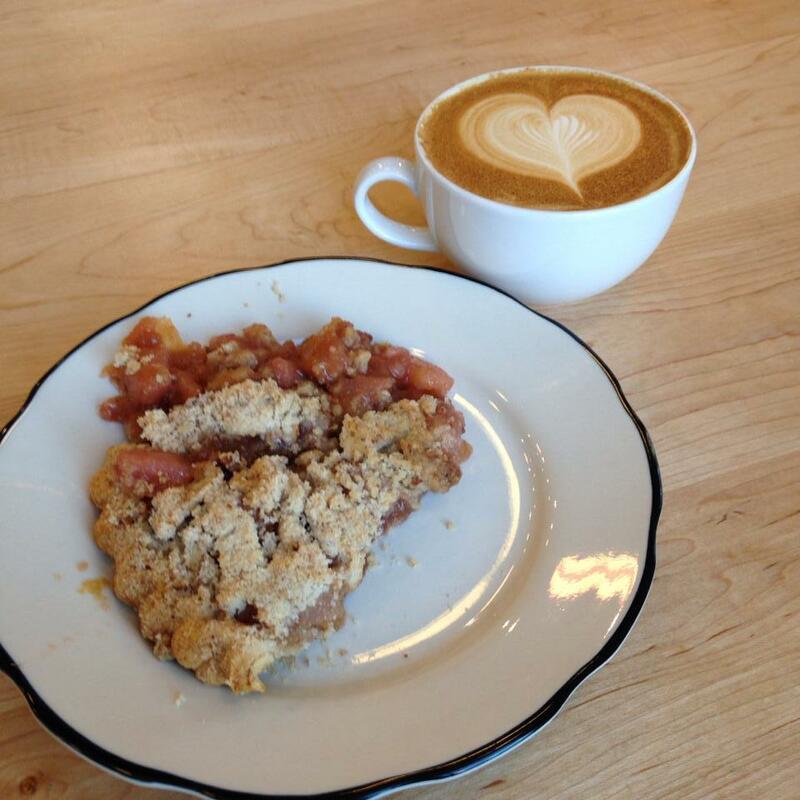 We start the day with breakfast pastries, buttermilk biscuit sandwiches, and lots of espresso. At lunch and dinner we serve savory pie plates, sandwiches, and salads. And of course there are always plenty of sweet pies for dessert or take-home.